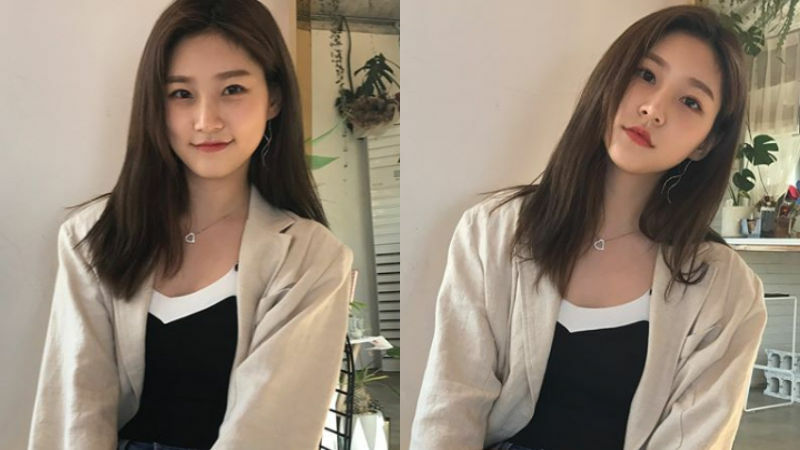 Korean actress Kim Sae Ron will be attending university as a freshman in 2019. On November 8, Kim Sae Ron's management agency YG Entertainment said, "Kim Sae Ron has been accepted to Chung-Ang University at the Department of Performing Arts and Film Studies through a talent-oriented admission."  Previously in 2016, Kim Sae Ron dropped out of her high school―School of Performing Arts Seoul and began homeschooling. Then on November 7, Kim Sae Ron mentioned that she had passed the qualification exam for college entrance in the episode of JTBC 'Let's Eat Dinner Together'. Kim Sae Ron also added, "I actually took a practical exam at a university three days ago." Kim Sae Ron debuted in 2009 with a film 'A Brand New Life', and started gaining attention with her appearance in the mega-hit film 'The Man from Nowhere' (2010). Since then, she has starred in various films and dramas, including 'The Neighbors' (2012), 'A Girl at My Door' (2014), 'Love Witch' (2016), and more. With her strongly-built career and talent in acting, it surely does not seem odd that she managed to get into one of the top universities in Korea in the area of performing arts and film studies. Meanwhile, Kim Sae Ron's new action/thriller movie 'The Villagers' has premiered in theaters on November 7.